Growing up as a Peruvian immigrant in the United States, I learned to adapt to and appreciate other cultures. I studied and grew an interest in learning languages to try to connect with more people and break down communication barriers. To gain a better understanding of the world, I have spent the last three years exploring it. After travelling to thirty countries, I returned to my country of birth. 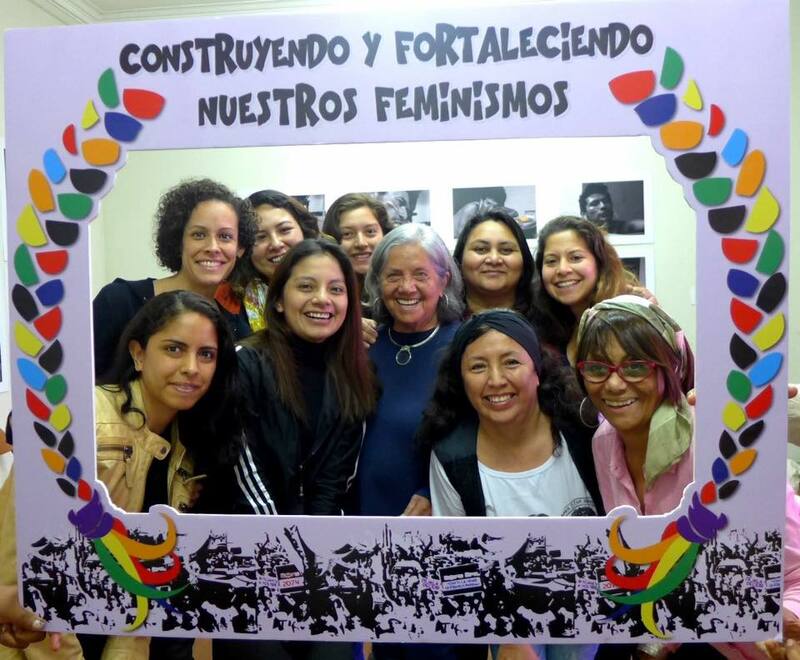 My last adventure before my MBA was with the U.S. Peace Corps Response as a volunteer at the feminist NGO, Movimiento Manuela Ramos, in Lima, Peru. I always knew I wanted a career in international business so an MBA at a university that prioritises people’s differences was the right fit for me. At Cambridge Judge Business School (CJBS), the interviews span two days. As part of the interview, we had a formal dinner at one of the oldest colleges at Cambridge University, Queens’ College with current and prospective students. The next day, we enjoyed a tour around Cambridge with a particularly witty and sassy tour guide. These experiences demonstrate how much Cambridge invests in connecting MBA students with the University and the City overall. After leaving the interview, I continued to connect with the prospective and current students I had met. The current students were particularly helpful in answering questions about the CJBS MBA program. After making my decision, I joined the Slack group to communicate with other incoming students. It is a great resource to be able to ask questions and crowd source answers. It also helped in organising meetups. A few of my classmates planned travels to Peru, and I was able to share my experiences and travel tips with them. It was through this group that I learned about summer career treks. I chose to participate in the Silicon Valley Trek because of my interest in technology. It was an incredible experience to not only be able to learn about companies making huge impacts on the world, but to also be able to connect with classmates before moving to England. 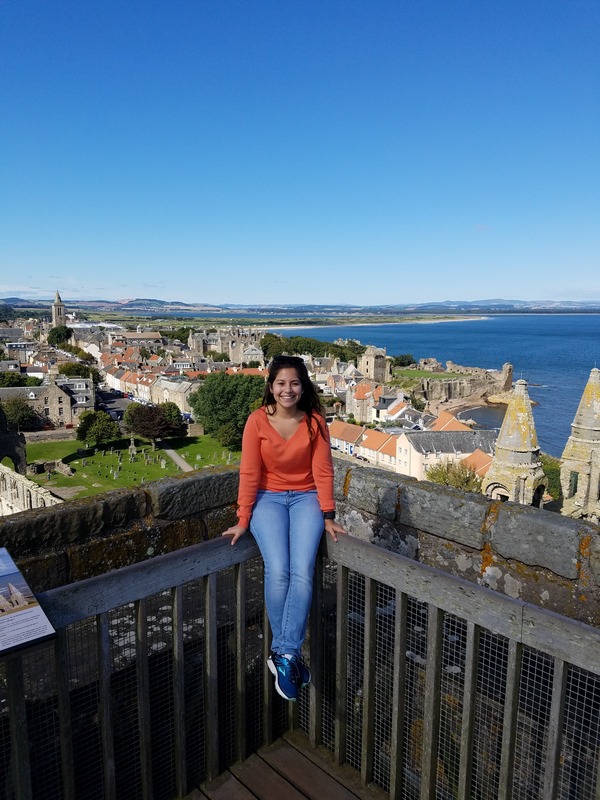 I also had the opportunity to go to Scotland with my classmates before the start of term. One year has passed since I first started my application. I am now all settled in at Christs College (with its beautiful new facade) and could not be more thrilled. We have had our first formal dinner where I planned to dress in my gown and relish in the fictional world coming to life. I have plans to be an active participant in the Tech SIG and the Cambridge Union. I look forward to getting to know my classmates and learning from their experiences. I will use this year to reflect on how I can make a social impact within the tech industry.